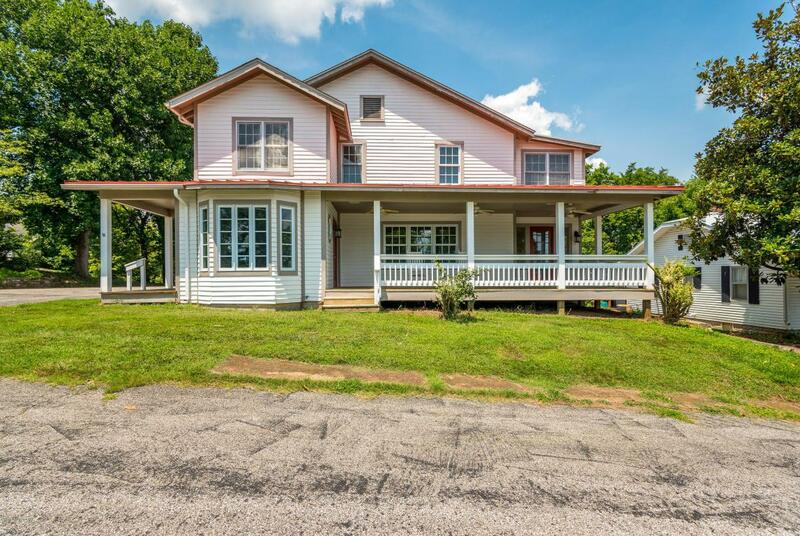 This Home has so many Possibilities. 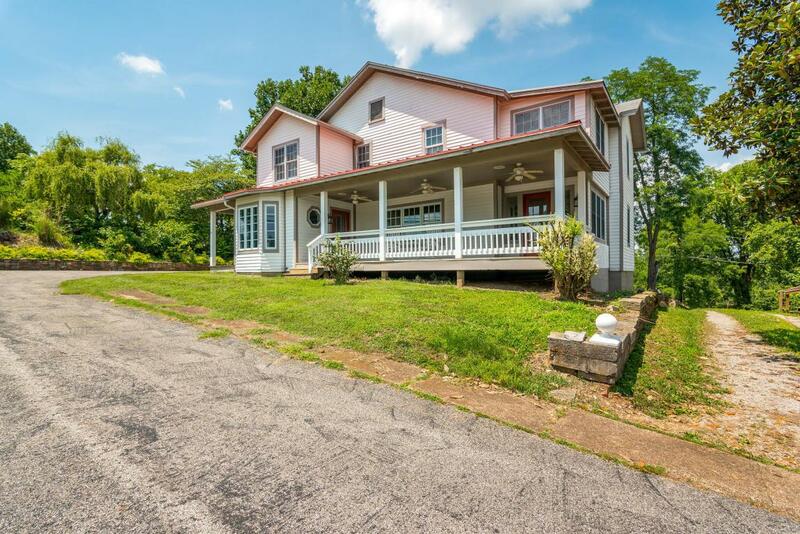 This 5 Bedroom, 6 Bathroom property in Beautiful Crawford County can be used as a Single family Residency or you can own your own B & B while still living there. Excellent place for a Large Family that needs a lot of Room to Grow. Great Home with so much Charm and Charisma. Large Kitchen and a Possible 3 Sitting Rooms with Beautiful Hardwood Floors on the first floor with a Stone Fireplace. Each Bedroom has its own Private Full Bathrooms. You will enjoy the Open Areas and there is even an Office with glass doors for privacy and Laundry on the first Floor. 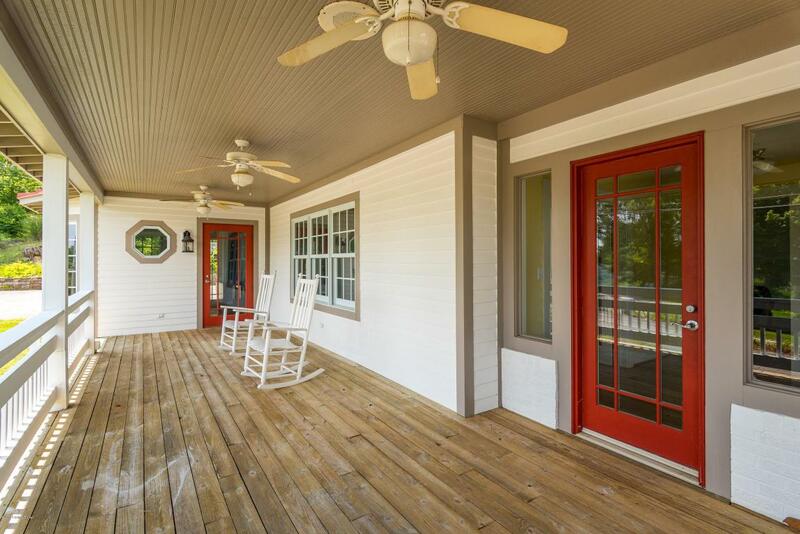 Lets talk about the Covered Front Porch that Overlook the Beautiful Ohio River. 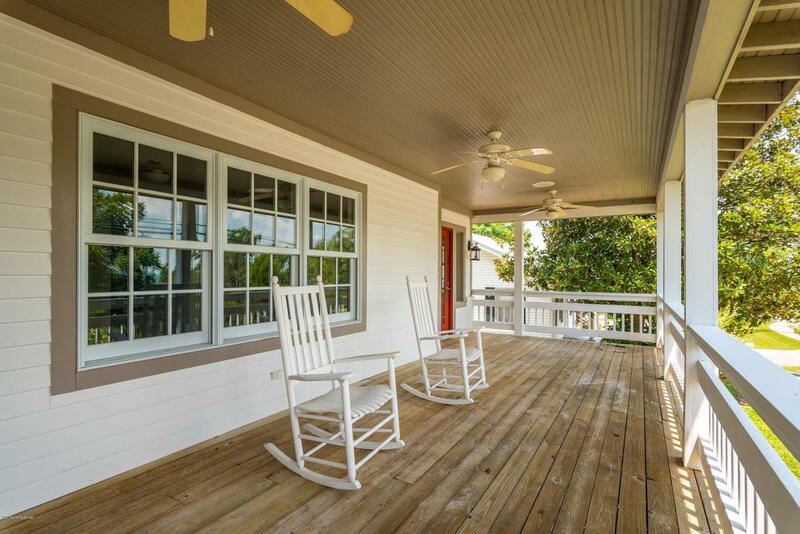 Sit and Rock in your Rocking Chairs and Relax and Enjoy the view. Plenty of Parking area.A Great Get Away from the Hustle and Bustle of the City with the Award Winning Overlook Restaurant in Leavenworth within Walking Distance. $5 Minutes to Louisville or Evansville and only 20 Minutes to Corydon.